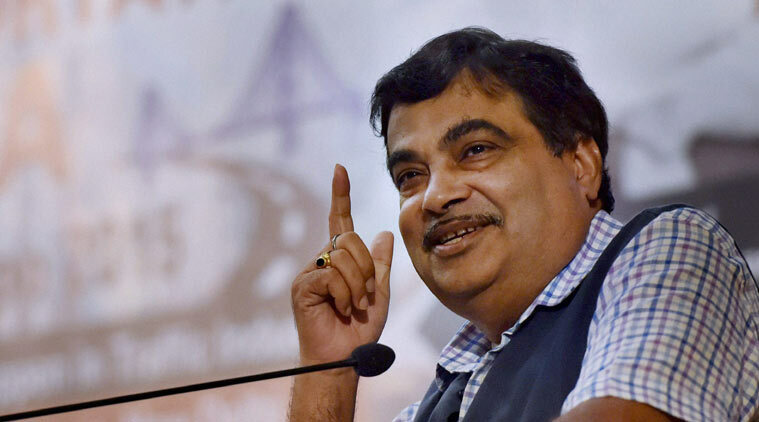 New Delhi: Union Minister for Road Transport and Highways Nitin Gadkari said on Thursday that there is a plan to run a metro on Broad Guage railway line. The minister told reporters here that a memorandum of undertaking (MoU) is being prepared to sign between Nagpur Metro and Indian Railways. Gadkari further said that this was his idea which the Railways has approved. Gadkari thanked the Coal and Railway Minister Piyush Goyal and said, “First time this is going to be used in Nagpur.” He said that this Nagpur metro will run on the broad gauge railway line is suburban cities like Kotla, Bhandara, Ramtek and Wardha (satellite town ). “Nagpur Metro and Indian Railways will sign the Memorandum of Understanding after this about Karnataka elections”, he added. There will be four coaches in this air-conditioned metro train and it will run at 100 kilometers per hour. Gadkari said, “The speed of passenger rail is 60 kilometers per hour, which is 30 kilometers per hour before stopping at the station. It takes time to increase it. That is why I asked them to stop the passenger rail.